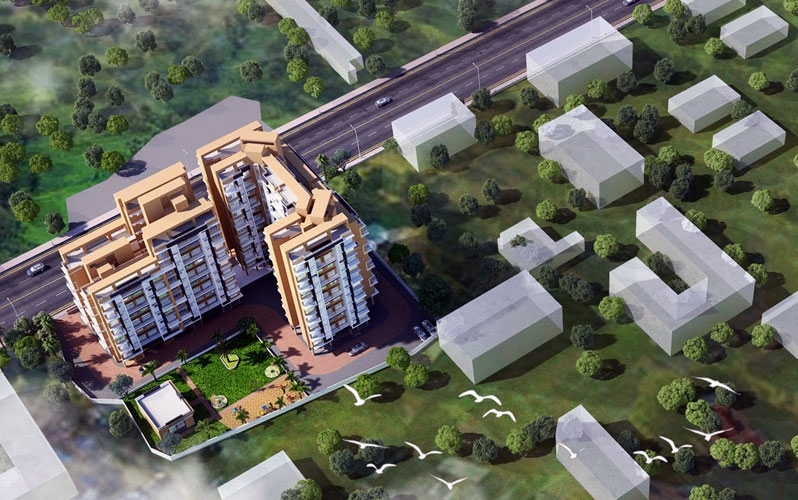 Vivanta Bliss is one of the residential developments of Jai Bhawani Developers. It offers spacious 1 BHK and 2 BHK apartments with starting from area 370 Sq.ft To 578 Sq.ft Carpet Area Area at affordable price. Located at Bhiwandi in Thane, Jai Vivanta’s Bliss is inspiring in design, stirring in luxury and enveloped by verdant surroundings. 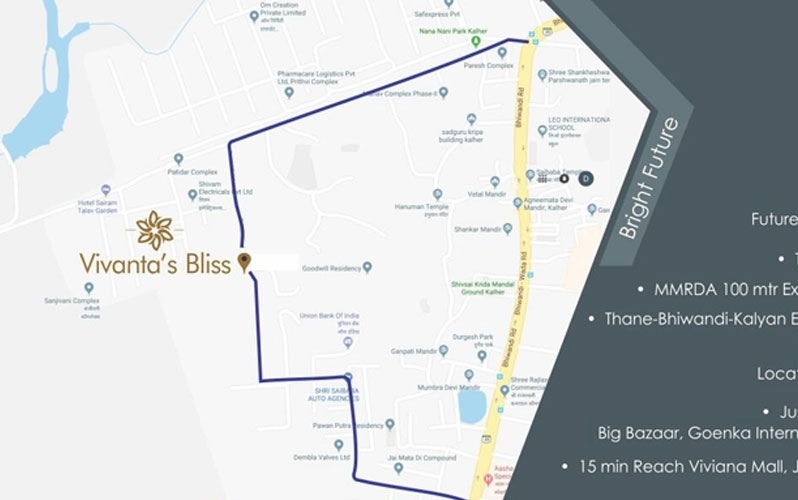 Jai Vivanta’s Bliss is in troupe with many famous schools, hospitals, shopping destinations, tech parks and every civic amenity required, so that you spend less time on the road and more at home. Bhiwandi is a city in the District which belongs to the Konkan region. In the Mughal period, Bhiwandi was called Islamabad. Bhawani Developer Established in Thane. 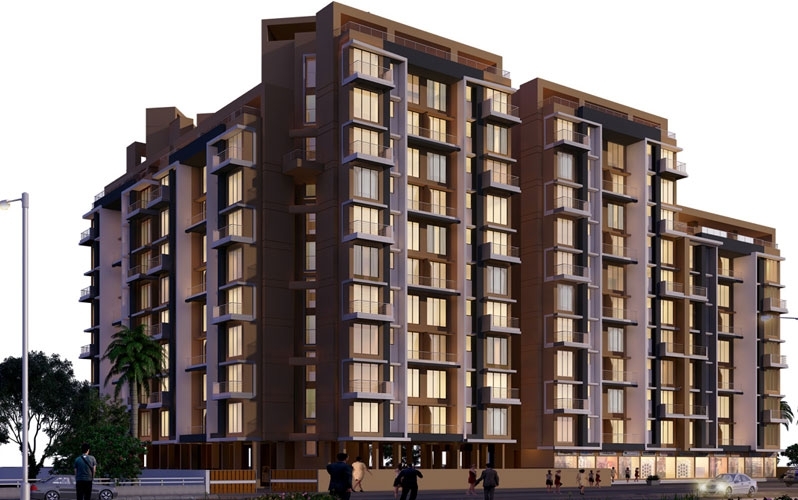 Jai Vivanta’s Bliss is an ultimate reflection of the urban chic lifestyle located in Bhiwandi, Thane. The project hosts in its lap exclusively designed Residential Apartments, each being an epitome of elegance and simplicity.